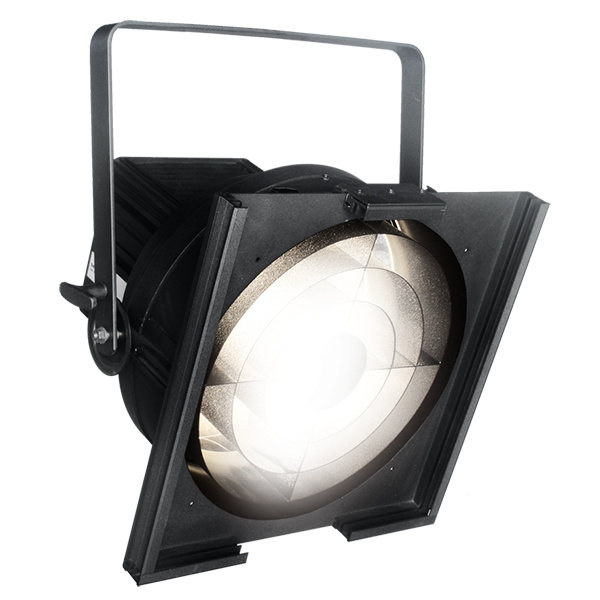 Spotlight manufacture professional tungsten, discharge and LED lighting fixtures for the Performing Arts, Theatre, Television and Architectural markets. 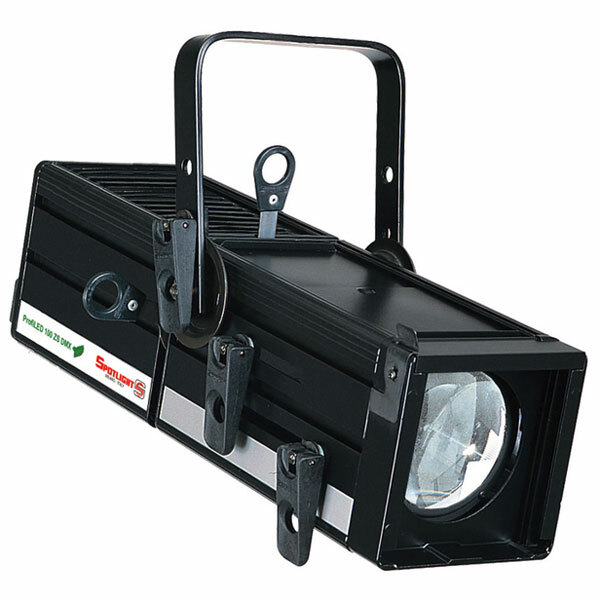 Spotlight have been supplying theatre and live events with high power luminaires since 1969. 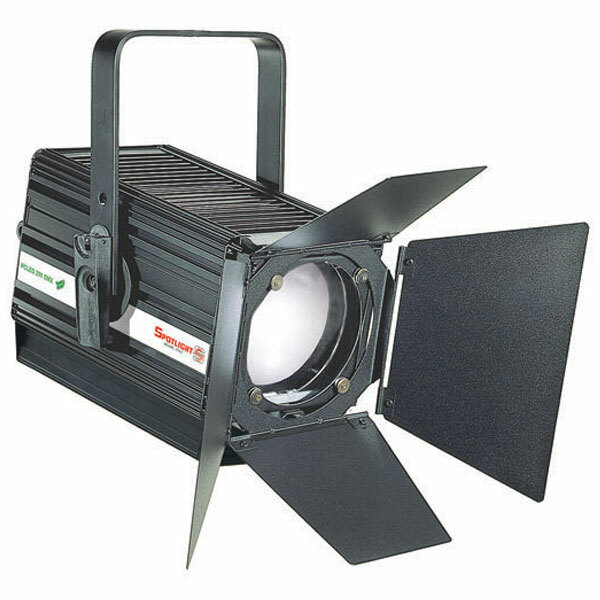 Headquartered in Milan, still family owned and dedicated to the industries they serve, the company couples Italian design and manufacturing with extensive theatrical knowledge to produce LED and conventional lighting with exceptional optics and power. 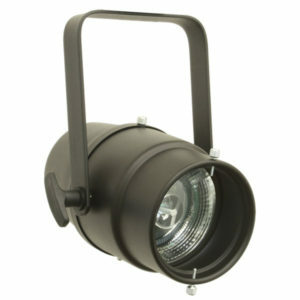 Spotlight’s range of products include Fresnels, Profiles, PCs, Pin Spots, Cyc Lights and Follow Spots. 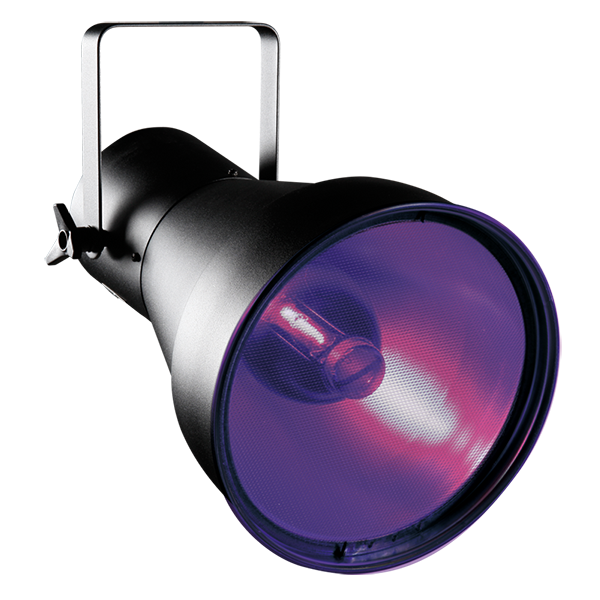 Options include Discharge, Tungsten and LED sources with fixed white, tuneable white, or colour mixing. 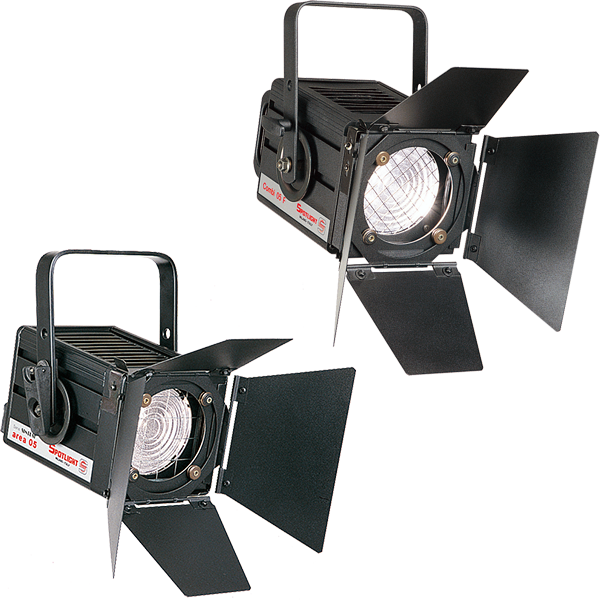 Further options include pole operated yokes and universal dimming. 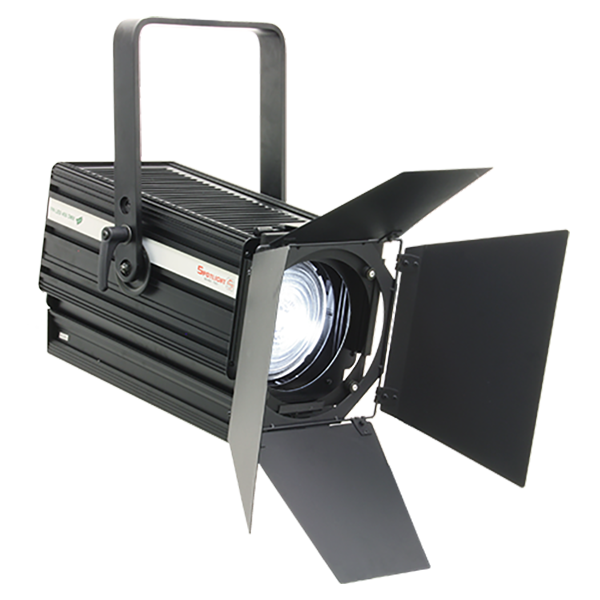 Spotlight fixtures are used in some of the most prestigious theatre, museums and fashion brands worldwide, as well as many smaller venues, educational establishments and TV studios. 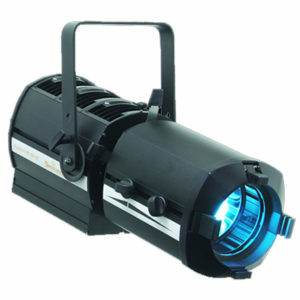 Interested in finding out more about Spotlight’s professional lighting range, then arrange a demo. 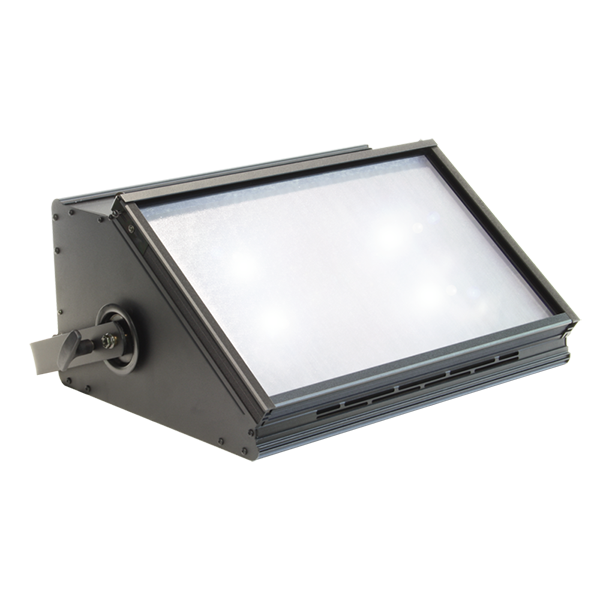 The PCLED PC LED Luminaire Range feature plano-convex lens, available in full colour and fixed white versions. Recommended for both wash and accent lighting. 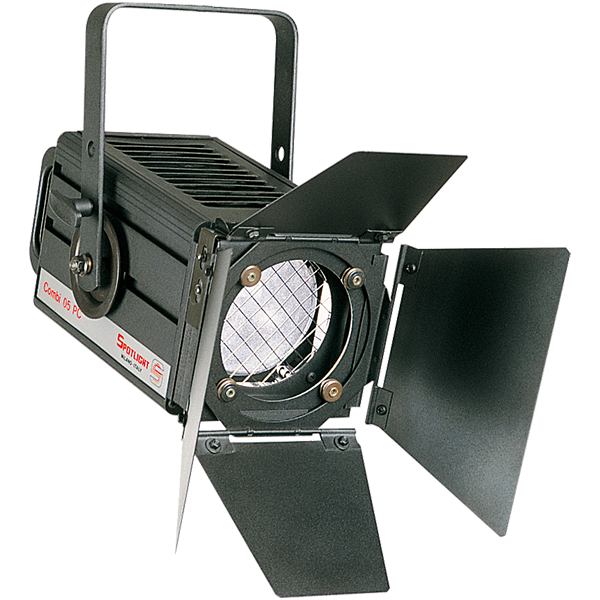 The COMBI PC Luminaire Range feature plano-convex lens, adjustable yoke and adjustable optical system. 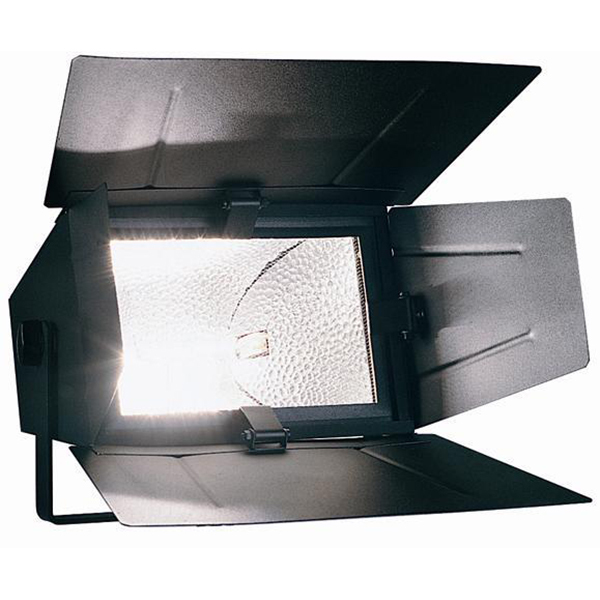 Recommended for both wash and accent lighting. 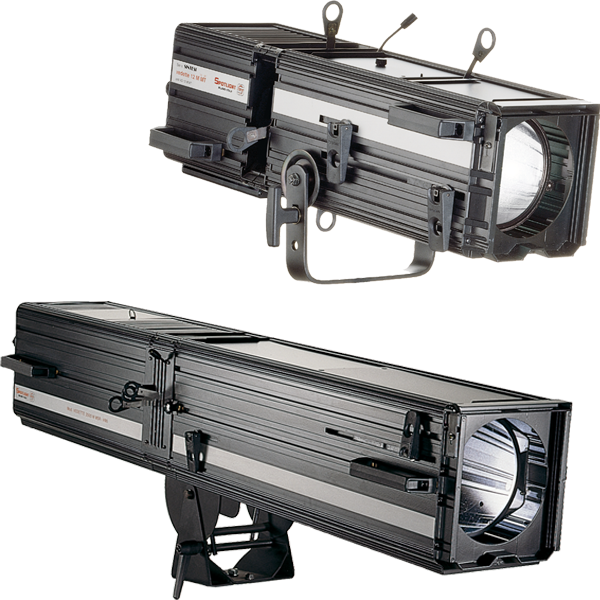 The VEDETTE LED Followspot Range of fixed white & RGBW followspots available in various beam angles and power to suit any application. 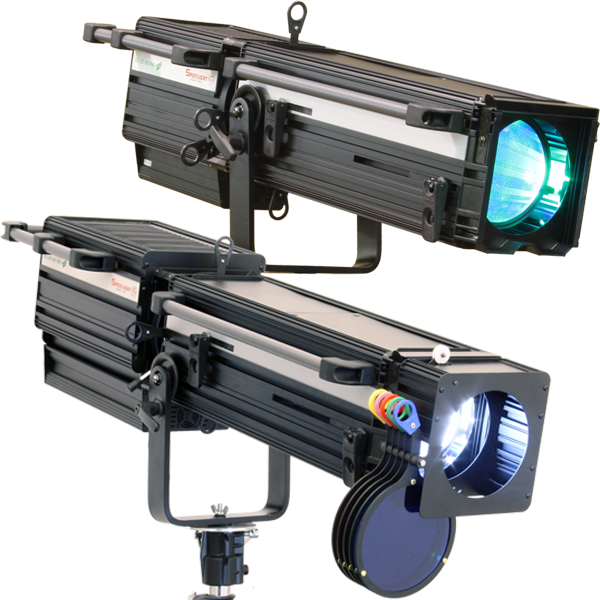 The VEDETTE Followspot Range of tungsten & discharge followspots available in a extensive variety of beam angles and power to suit any application. 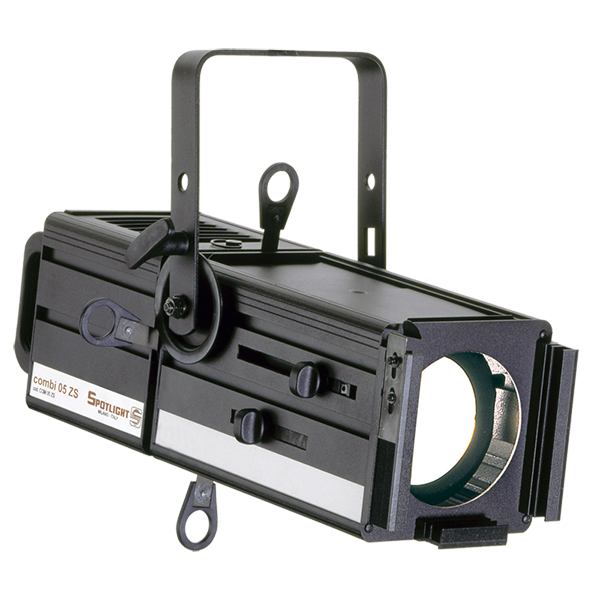 The RP 1280 Beamlight is a 1200W tungsten fixture with adjustable yoke and optical system for a parallel and concentrated beam. 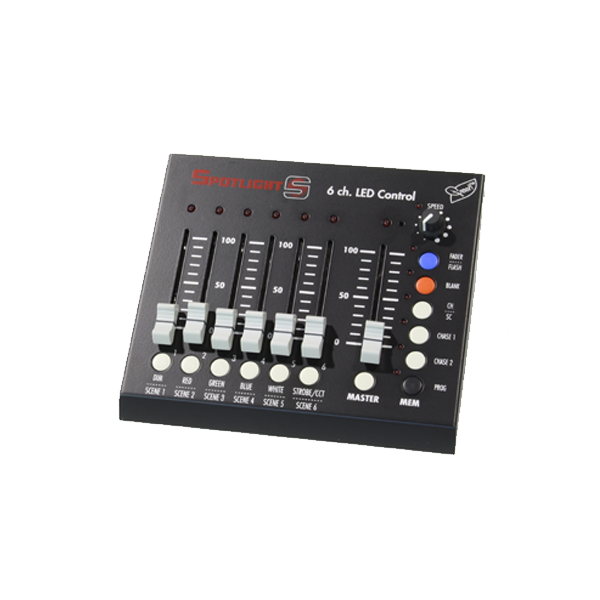 Recommended for effect lighting. 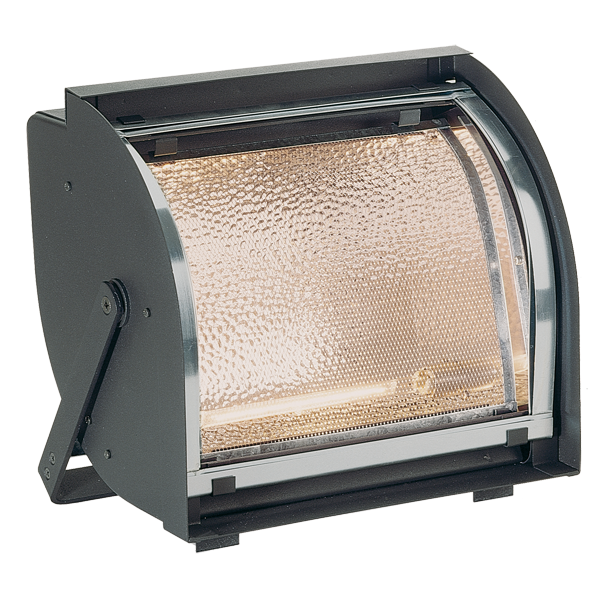 We supply a full range of Spotlight Static Pinspots. Please contact our Sales Team who will be happy to offer help and advice to find a solution that meets your requirements. 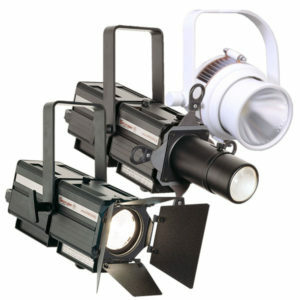 We supply a full range of Spotlight Architectural Track Lights. Please contact our Sales Team who will be happy to offer pricing and advice to find a solution that meets your requirements.